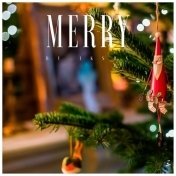 You are free to use Merry music track on Youtube, Facebook or Instagram in monetized or non monetized videos but you have to credit Ikson. 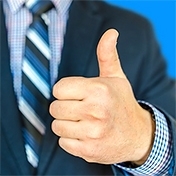 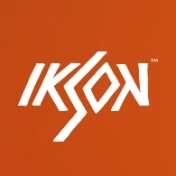 If you as a content creator, brand or company wish to use Ikson’s music in commercial projects like films, games, adds, commercials you need to buy a license. 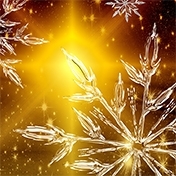 Track description: Wonderful Christmas music by Ikson.